Boca Dunes caters to you. 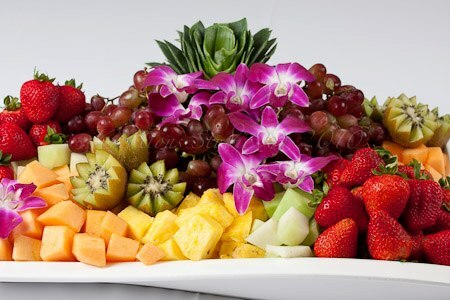 Our off- premise catering menus will make entertaining in your home or office easy and affordable. Your next celebration will stand out among the crowd when you pick from one of our unique menus. We will be happy to send our trained serving staff to help make sure everything goes smoothly. We can even take care of the cleanup. Need a new idea for your company party, try one of our popular Station Concepts. With our Quick Pick-Ups menu we do the cooking while you take all the credit. For a consultation contact our events department. 561-451-1600 ext. 116 or Click Here to Email Us!